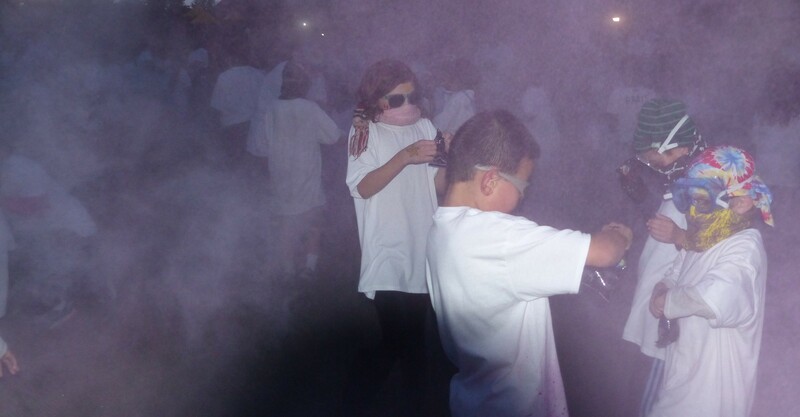 Thank you to all the Badger Families and Staff who came out for the first Builta Color Run. Despite the rainy weather over 100 students and families came out to participate. Everyone had fun dancing, taking selfies, getting tattoos, having their face painted, eating popsicles and pizza. 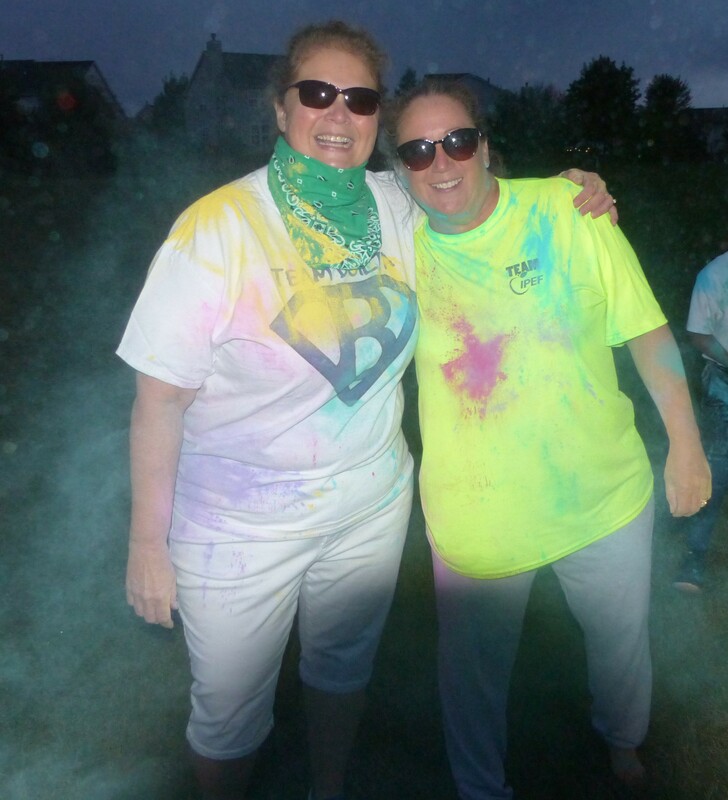 The rain cleared in time for the run and color explosion.